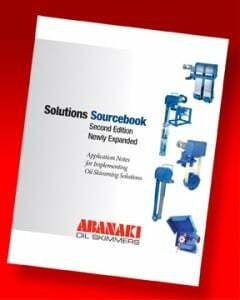 Choosing the right oil skimmer may improve the oil collection rate depending on the application. 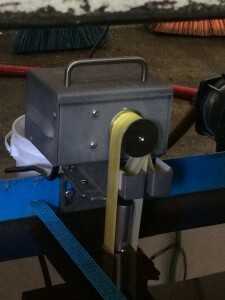 In a parts washer application, a belt skimmer is usually the best choice because of its small footprint and its ability to use various belt types to handle harsh conditions. Shallow wastewater sumps may have less than one foot of water, requiring a tube type oil skimmer that uses a tube that can float on the surface and collect the oil without bottoming out. 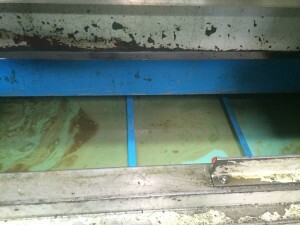 Standard coolant sumps may be able to be cleaned up with an inexpensive disk skimmer while other sumps may have very little access. 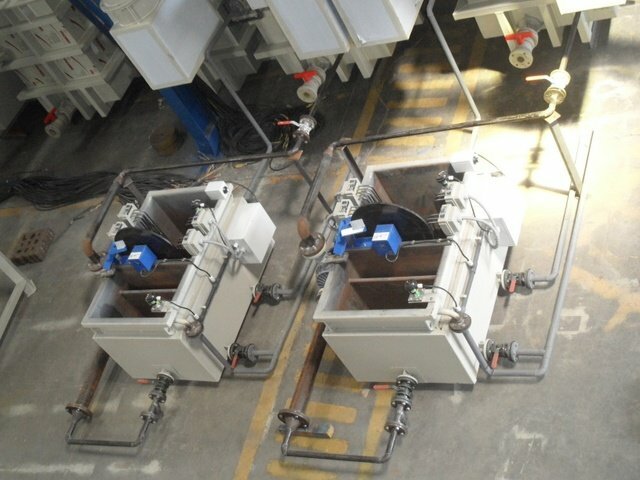 Some sumps can only be accessed with an oil skimmer that can bolt to the side of the tank and have a tube access the sump through a cutout in the side of the tank. 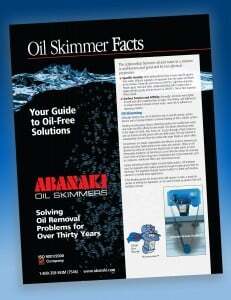 If you're not sure which skimmer would best suit your plant's application, contact an Abanaki's sales rep today and they'll help determine which oil skimmer is right for your application! 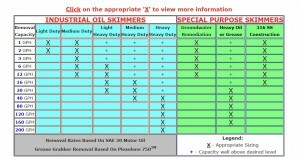 Or click the photo below to launch our Oil Skimmer Selection guide and click the X that fits your application to find out what skimmer is best for you.